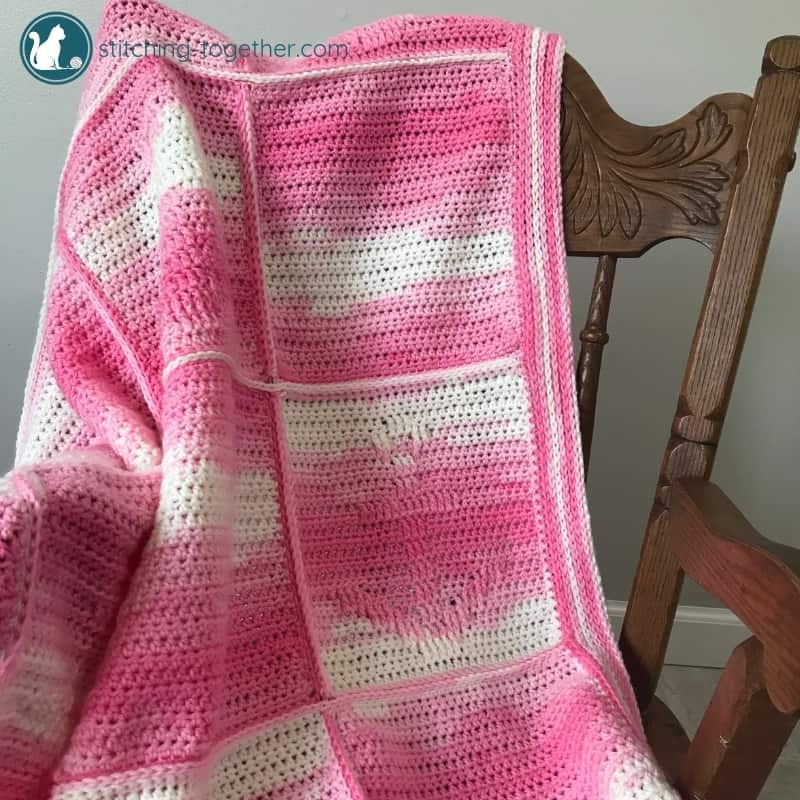 This crochet anchor baby blanket will always have a special place in my heart for two reasons: It was made for the first daughter of one of my oldest friends. We’ve been friends since 4th grade when I was the awkward girl at a new school. How amazing is it to have friendships that span almost 30 years? 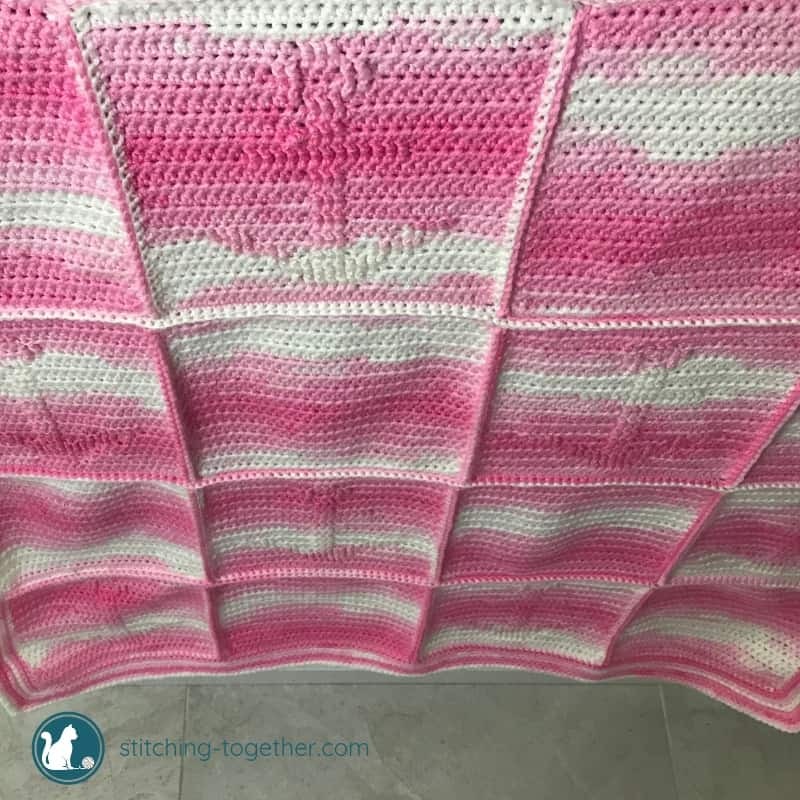 It was such a fun challenge to design something that would be meaningful to my sweet friend and I cherished praying for her daughter as I worked on the blanket. As if an old friendship wasn’t enough, the sweet little baby was born 2 days after my mom was called to heaven. Many of those stitches and prayers were made by my mom’s bedside as she prepared to leave this world. I prayed that God would bring in this new life, more than what was leaving: a fierce woman of God who loves Him and those around her with a joy and abandon. My mom was an incredible woman and it soothed my heart to know that a precious girl was being given to my incredible friend. My friend has reminded us in many ways to stay anchored in Christ through life’s ups and downs and it was even a strong theme at her wedding. I knew whatever I designed for her had to include anchors. Like I explained in the anchor square post that I wanted the anchor motif to be subtle but you certainly don’t have to make it that way. 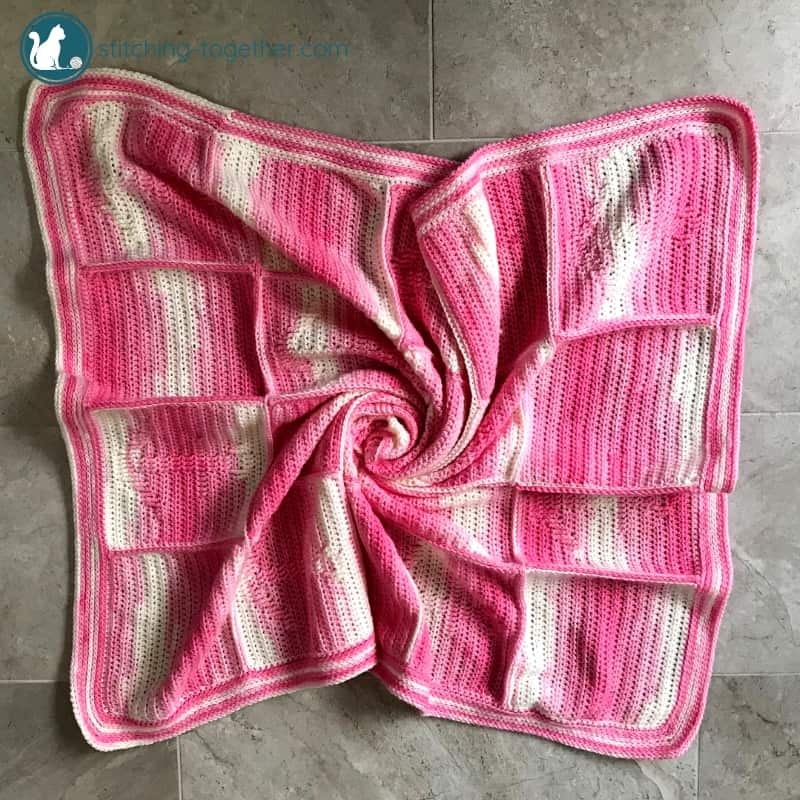 I think this blanket would be gorgeous in white with blue anchors. It will take more work, but I think it would be worth it and it would be more of a nautical baby blanket. 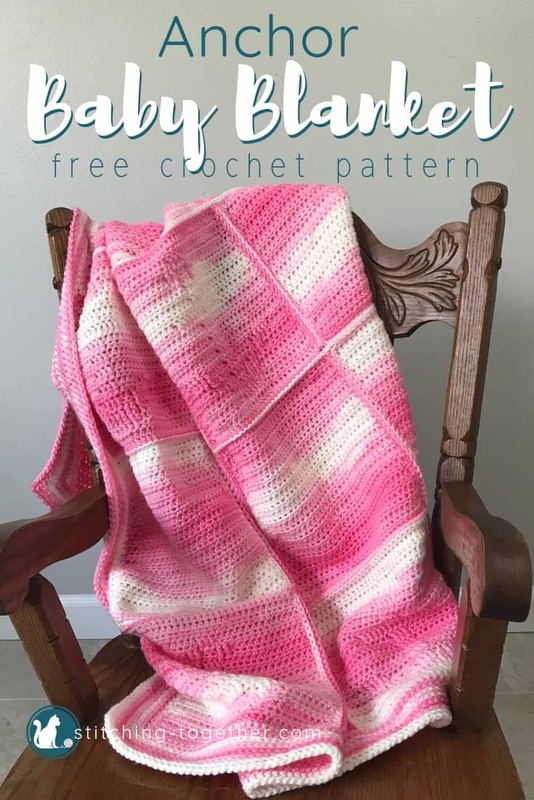 Don’t forget to save the crochet Anchor Baby Blanket on Pinterest! I lightly steamed the squares to smooth them out but did not do a full block. If you find a large difference in the size of your squares, you may want to block them. 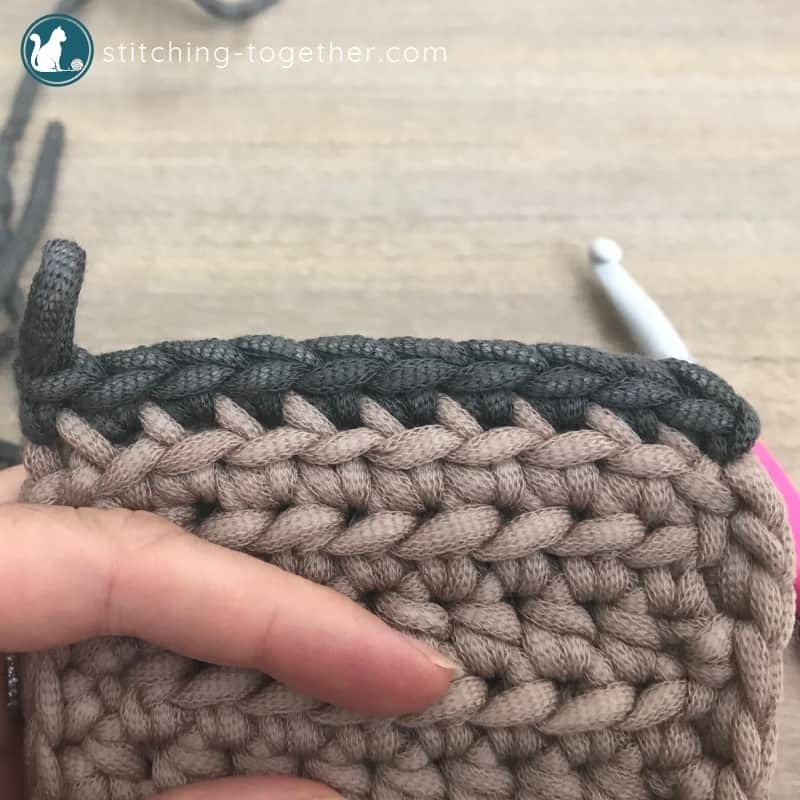 As you add the sc border around in each square, be sure that each square has the same number of scs around otherwise your stitches will not line up when you go to join the squares. The very last round of the blanket is a reverse single crochet in the 3rd loop of the hdc in the previous round. 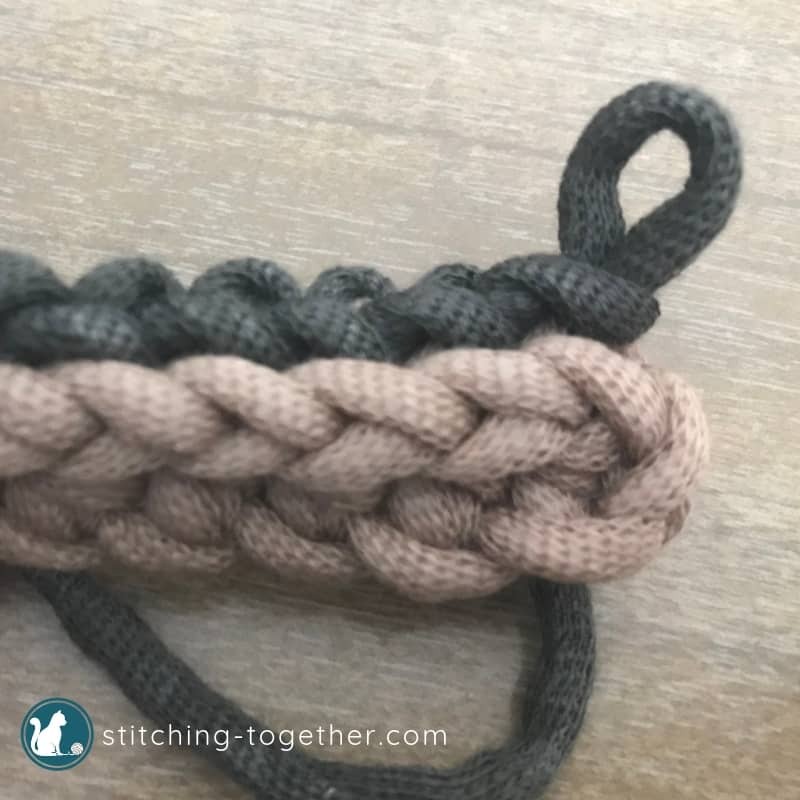 It is made like a normal reverse single crochet but the stitches won’t twist as much since you are only using the third loop. 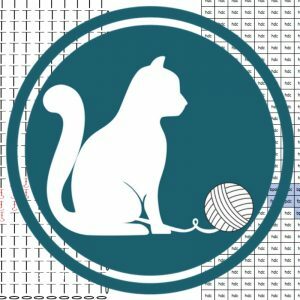 Review the Reverse Single Crochet Tutorial for a refresher on the stitch. 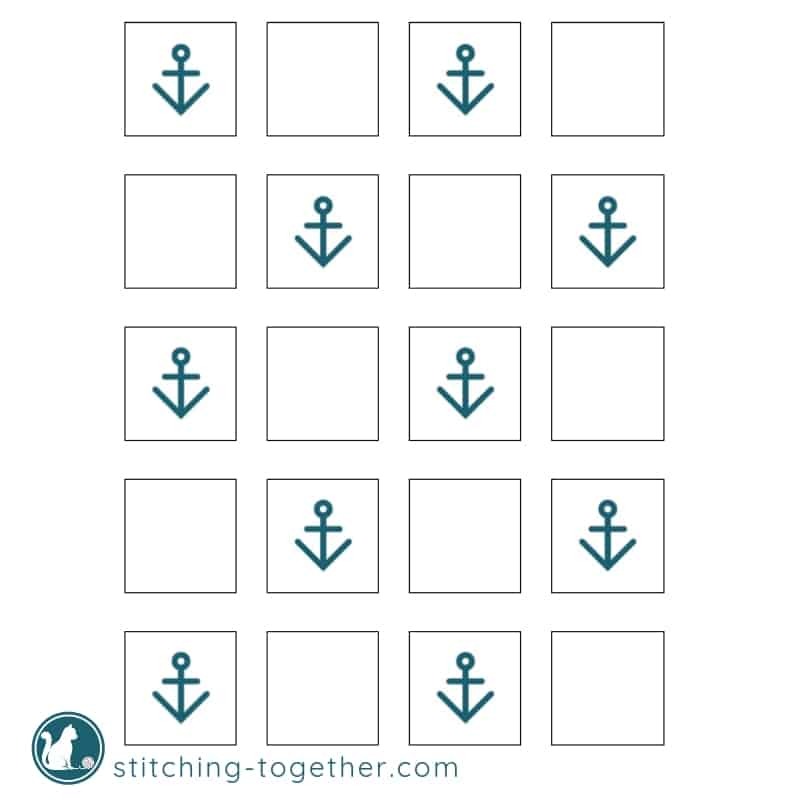 Visit the Crochet Anchor Square pattern for the instruction on the anchor squares. Make 10 anchor squares. R2: ch 1, hdc in each st, turn. Repeat row 2 for a total of 27 rows fasten off. Border of square: ch 1, sc around the entire outside edge putting a sc, ch 1, sc in each corner. Fasten off and weave in ends. 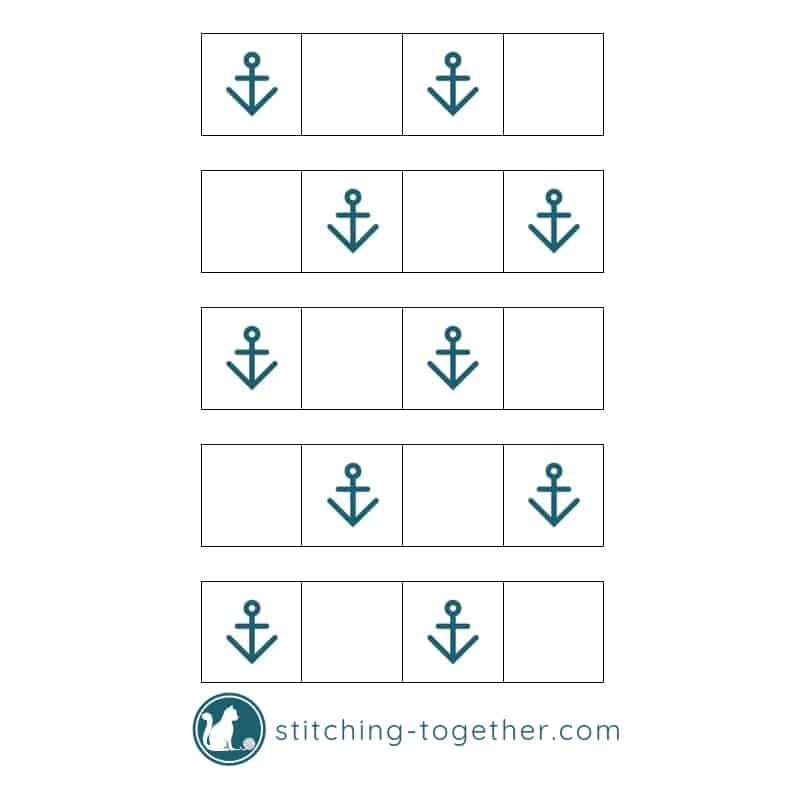 Lay out the squares 4 wide by 5 long and alternate the anchor and plain squares. You’ll join the squares in a row first so you end up with 5 strips of 4 squares. Hold the squares together with the right side of the anchor square facing out (the right side is the side with post stitches. 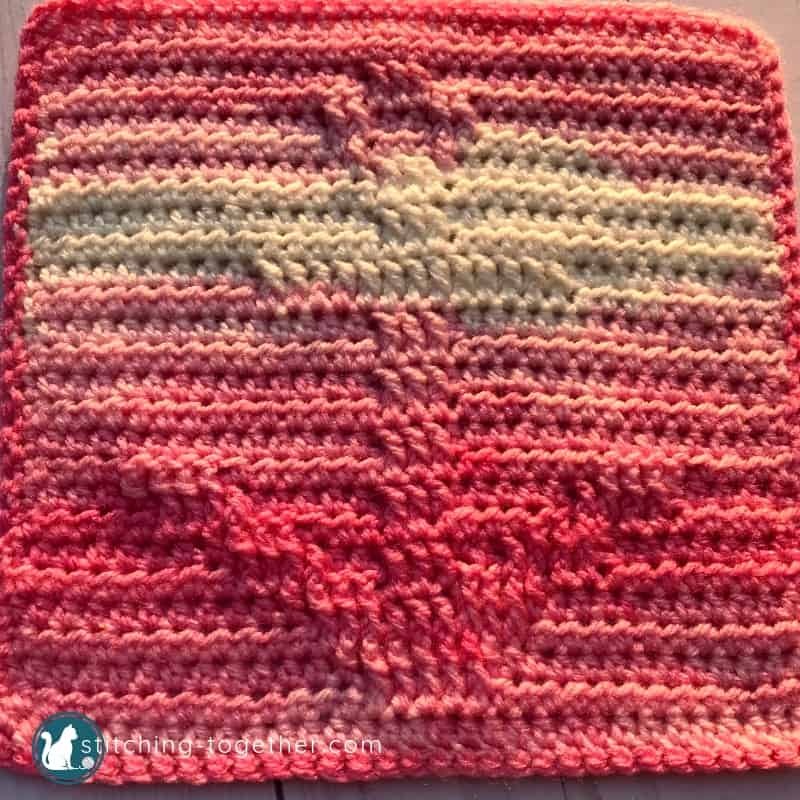 Join the yarn at the top corner of the two squares using the inside loops of the ch-1. Sc in the inside loops only along the length of the square. Fasten off and cut yarn. Continue to join squares in this manner until you have 5 rows of 4 squares each like pictured above. 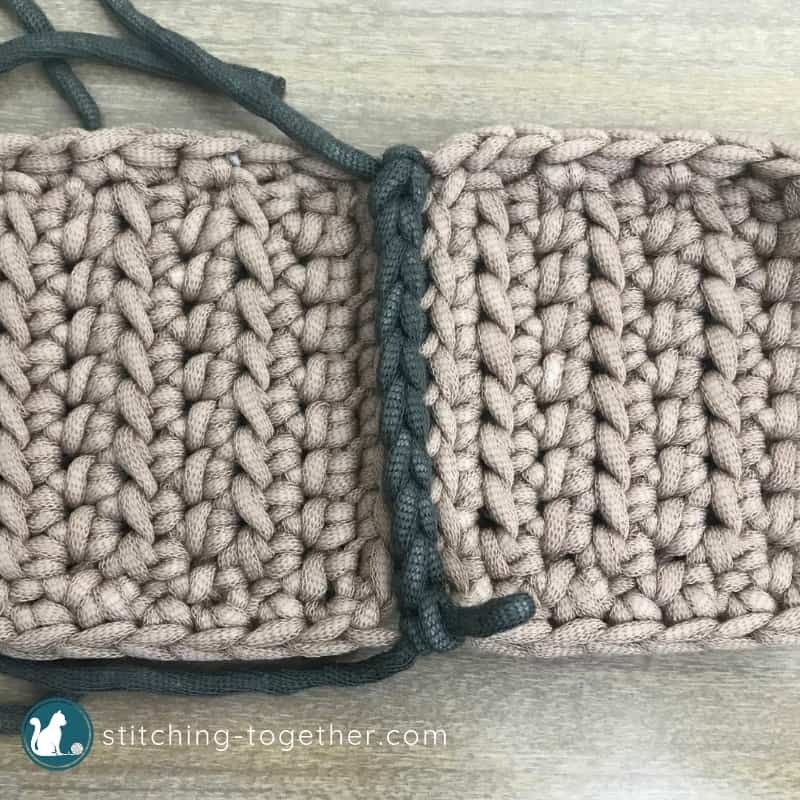 To join the strips, hold 2 strips together with the right sides facing out and single crochet in the inside loops only across the entire strip. Continue until all of the strips have been joined. Fasten off and weave in all ends. R1: Join yarn anywhere on the outside of the blanket. Hdc around the entire outside edge of the blanket putting a hcd, ch 1, hdc in each corner. Join with slst to the first hdc. R2: Ch 1, hdc BLO in each hdc of the previous round putting a hdc, ch 1 hdc, in each ch-1 sp at the corners. Join with slst in the back loop of the first hdc of the row. R6: Ch 1, hdc BLO in each hdc of the previous row putting a 3 hdcs in each ch-1 sp at the corners. Join with slst in the back loop of the first hdc of the row. R7: Ch 1, reverse single crochet in the back loop only of each hdc of the round below. 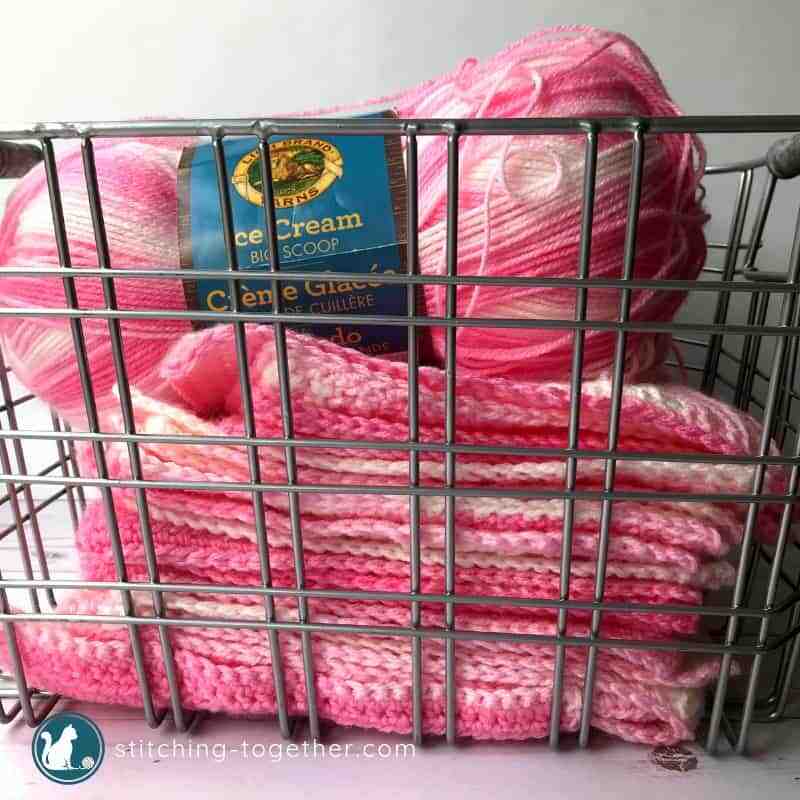 See How to Crochet the Crab Stitch for a helpful tutorial on how to reverse single crochet. Fasten off and weave in ends. 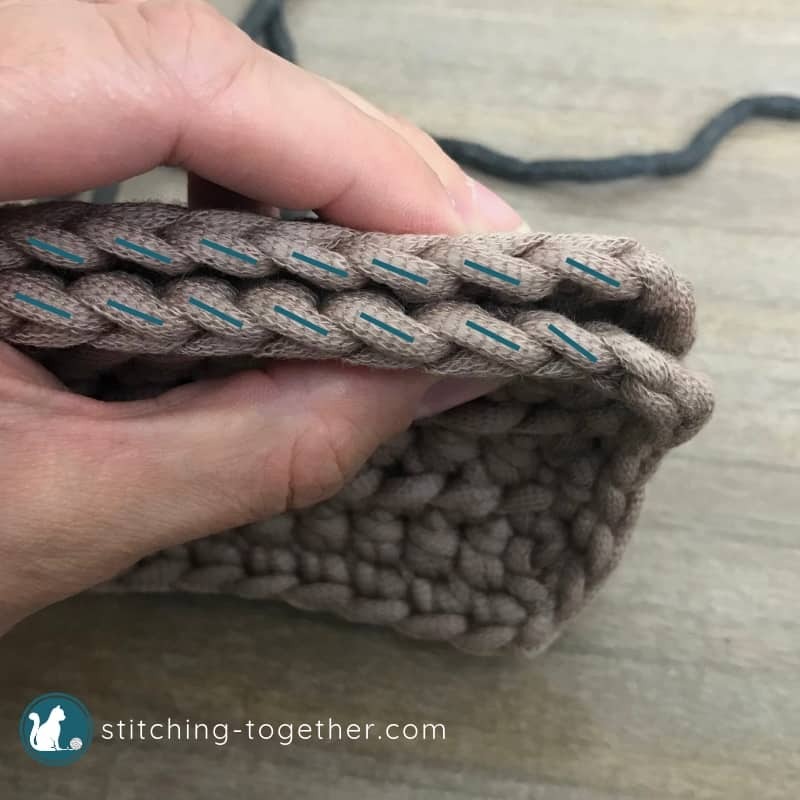 Photo shows the reverse sc in the 3rd loop which pushes the top stitches of the hdc forward.